Very good handset. 10/10 - perfect for my needs. The TUFF T10 is a compact powerhouse. Seen as the 'little-brother' to our TUFF T1, the T10 offers similar performance and high-end build quality in a sub-£300 handset. Thanks to high-end specifications and a sturdy, robust design; the T10 offers reliability in a shock-proof MIL-STD 810G military grade body. Built around an aluminium-titanium alloy frame, the TUFF T10 is shock and drop proof at heights of up to 1.5 meters. Dust and water pose no threat to the T10 which handles the elements with ease as this rugged handset comes IP68 certified water and dustproof. The front of the handset features a 4.7" LTPS-TFT display that comes protected by Gorilla Glass 3 which offers fantastic protection against chips, scratches and cracking. Running on Android 7.0 (Nougat), the TUFF T10 has access to the latest features and power-management functions Android has to offer. This updated operating system offers improved power management which results in all-day long battery-life when combined with the large 3000 mAh battery powering the device. An 8MP rear-facing camera comes equipped with one of Sony's newest generation CMOS sensors and Phase Detection Autofocus (PDAF) with LED flash. 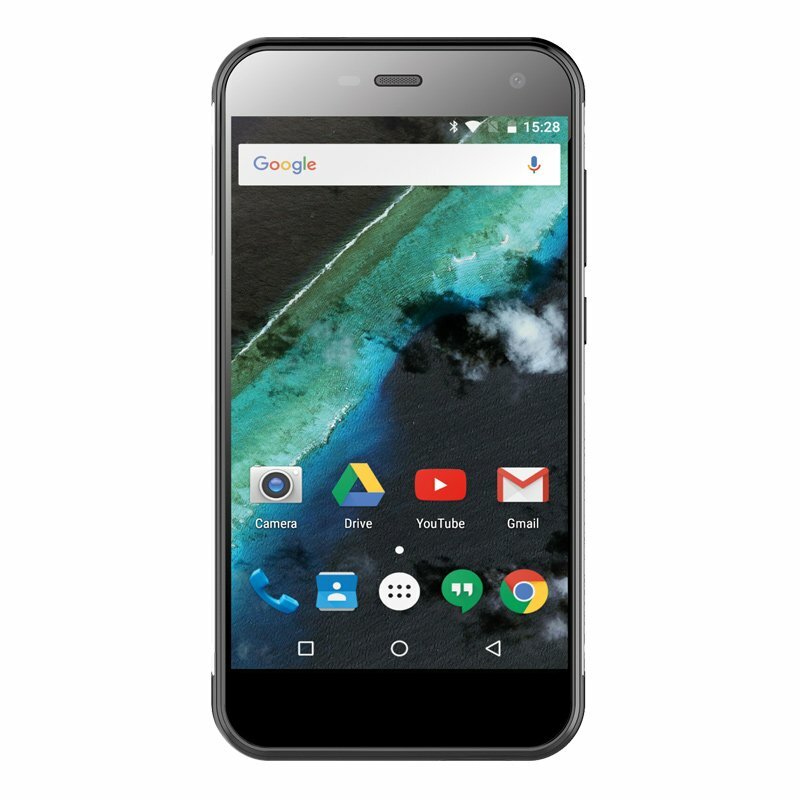 On the front of the device there's a 5MP camera that's perfect for taking photos and making video calls aided with the use of the screen. 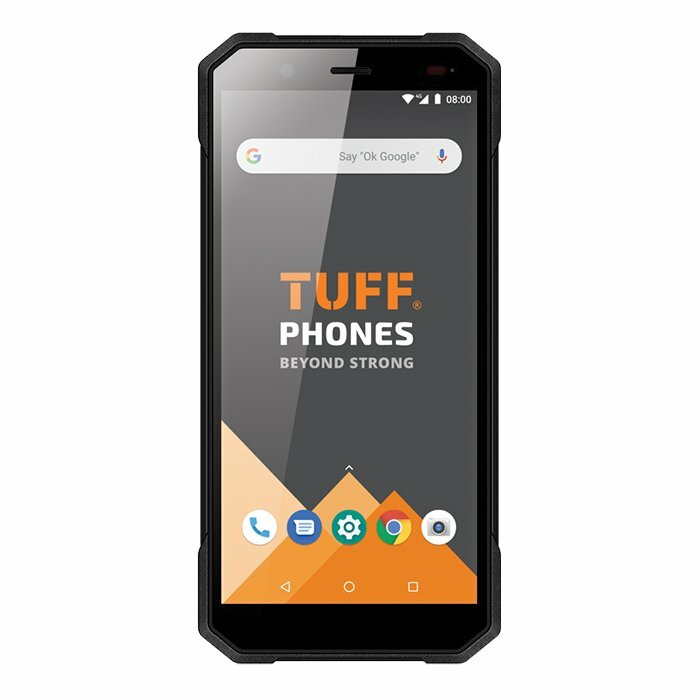 The TUFF T10 is powered by a 1.3GHz quad-core MediaTek 6737 processor with 2GB RAM - thanks to this the device is snappy, responsive and runs buttery smooth during multitasking or when using demanding applications. Storage also shouldn't be a concern as the T10 serves up 16GB internal storage but can also make use of Micro SD cards up to 64GB in capacity. The handset also offers Dual-SIM capabilities, it can accept two Nano SIMs at the same time. Or you can run a single Nano SIM card and one Micro SD card. 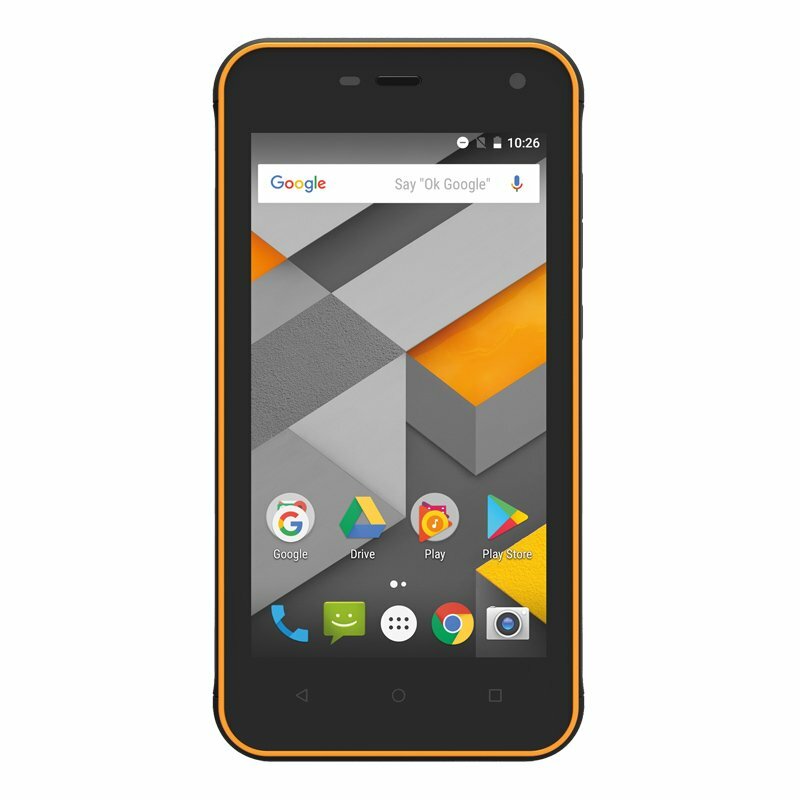 The T10 is the perfect device for those who regularly spend time in the harshest working environments. Farmer, builder, plumber, carpenter or simply an outdoor enthusiast - this robust, powerful and smart handset will see you through your day-to-day without complaint.